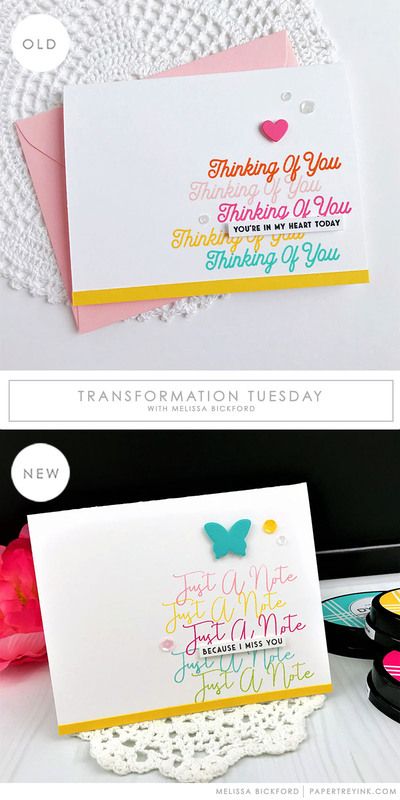 Join Melissa Bickford today as she transforms this simple, thoughtful card. *Please note that our challenges have been moved to our weekly Win It Wednesday blog feature where a variety of challenges are posted. Join us on Wednesdays to participate in one of the posted challenges! 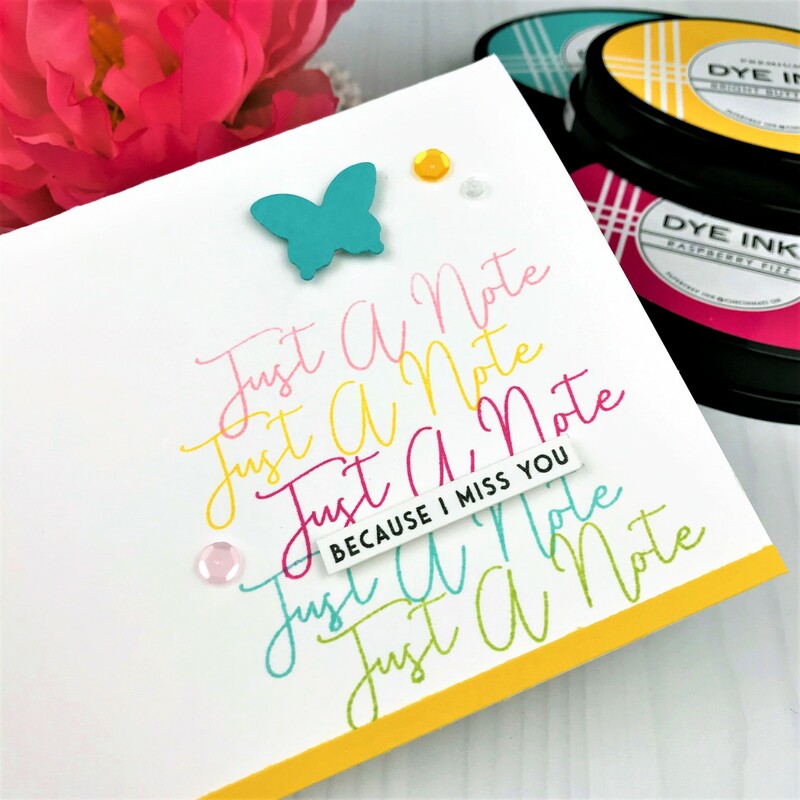 I always love Melissa Bickford’s bright and happy color choices and style! Great inspiration for a bunch of thinking of you notes that I need to create and send out. Happy Tuesday! Melissa, I’ve gotten so I can spot your bold and vibrant, clean and simple projects before I see your name. Love that this design could be used for any occasion or any age! I love everything about this card. Beautiful work.